Katalog Fotografie von Scott Redinger, Studio Modefotograf in Köln, Koeln, Cologne, Düsseldorf, Duesseldorf, NRW, Deutschland, Germany and Miami. 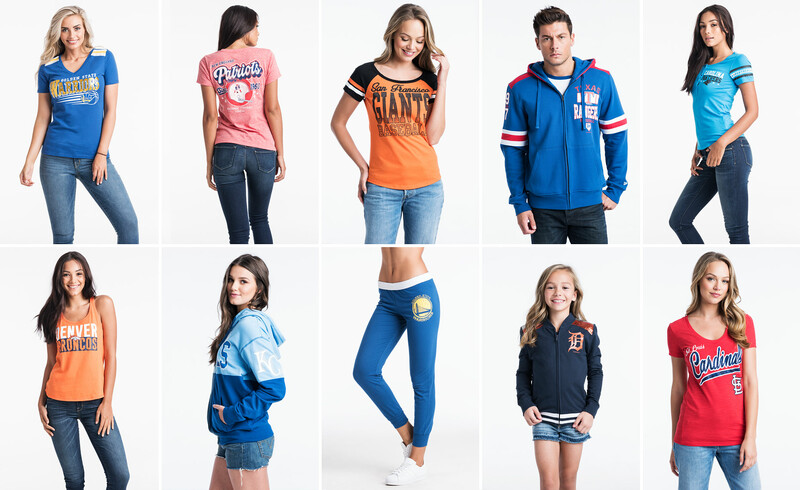 Fashion catalog shoot for New Era Cap featuring MLB and NFL team sportswear apparel. Photographer, Scott Redinger-Libolt.